Last Tuesday I have one full day session as lecturer of Corporate Development Management Magister (MM_Cordev) students @IMtelkom on "Innovation & Entrepreneurship". I commenced lecture especially on topicf of "Innovation, Creating & Sharing Knowledge". "Innovation is the process by which new ideas are successfully exploited to create economic, social and environmental value" refer to BIS (2011). On the other hand Gurling said: "Innovation is the process of successfully bringing something new into use, to a market/community, that satisfies need/latent demand". Innovation is therefore an essential ingredient to a free-market economy to encourage growth in demand and supply as basic economics. Innovation creates value of Economic, Financial, Social, Environmental and Aesthetic. As told by (Kuhn,1985): “Creativity forms something from nothing but that innovation shapes that something into products & services“. Steve Johnson have strategic and interesting questions on his film: Where do ideas come from? What sparks the flash of brilliance? How does groundbreaking innovation happen? Its also mean Design links creativity+innovation. Shapes ideas practical and attractive propositions for customers. Design described as creativity specific end. So, Idea/Invention form Design Application/Prototyping/Piloting which become Innovation. 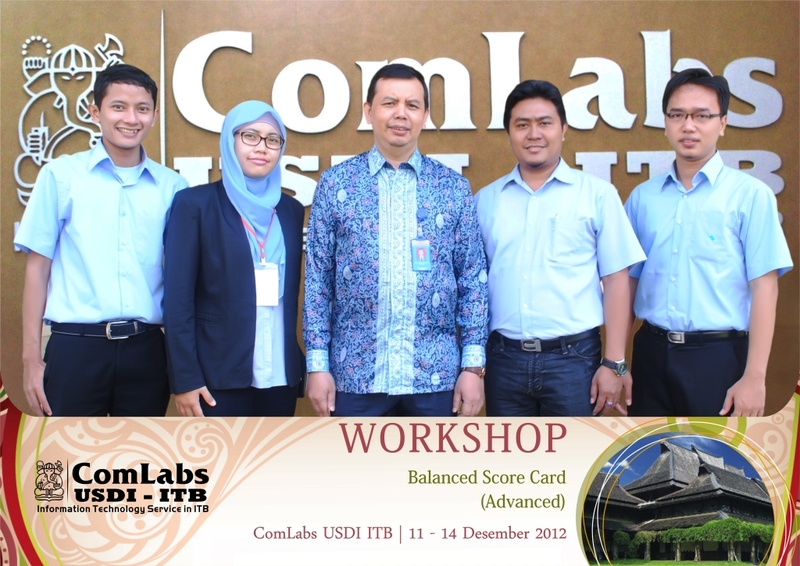 Conjunction with my lecture above, I have Balanced Scorecard for Port Management training session for Pelindo-3. This institution is one of state owned corporation which operate several big port in Indonesia which has Headquater at Surabaya. The balanced scorecard translates an organization’s mission and strategy into a comprehensive set of performance measures. The balanced scorecard does not focus solely on achieving financial objectives. It highlights the nonfinancial objectives that an organization must achieve in order to meet its financial objectives. This training explain of Balanced Scorecard for Port Management whose mission is achieving a significant leap in knowledge and application of methodologies simulation, and improving the capacity port of container terminals (PCT), their performance and service level. analysing the feasibility of introducing technological innovations (automation) and management innovations. developing an appropriate simulation model.